Local places encapsulate all ambitious imaginations of tourists about wonderful nature! 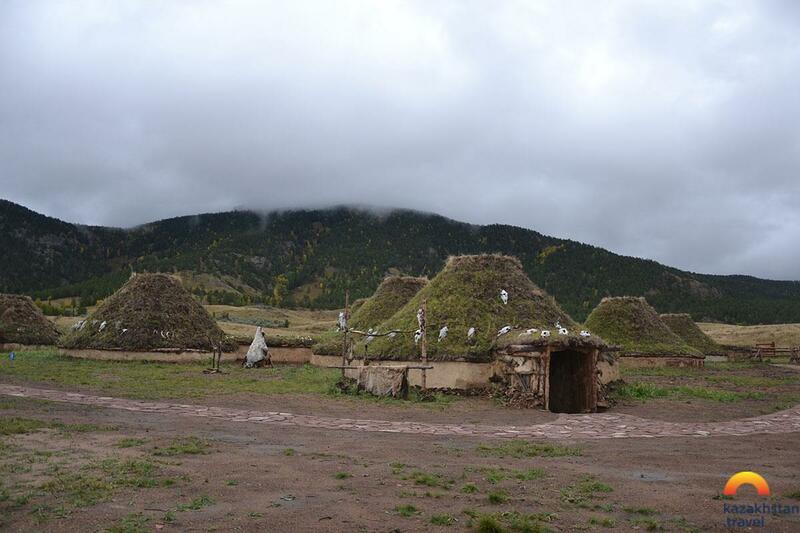 Moreover, you will find lots of museums and architectural sites that will tell you about ancient history of the region. 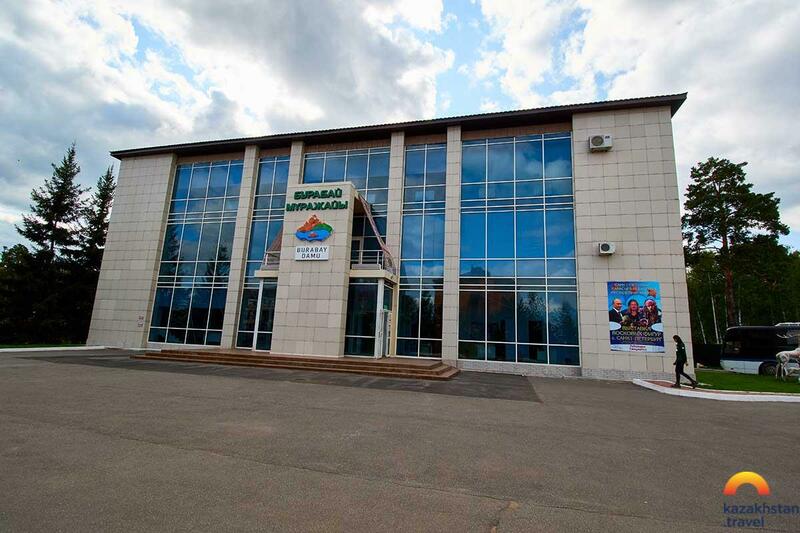 In 1999, the city of Kokshetau was chosen as the center of Akmola region, and not without purpose. 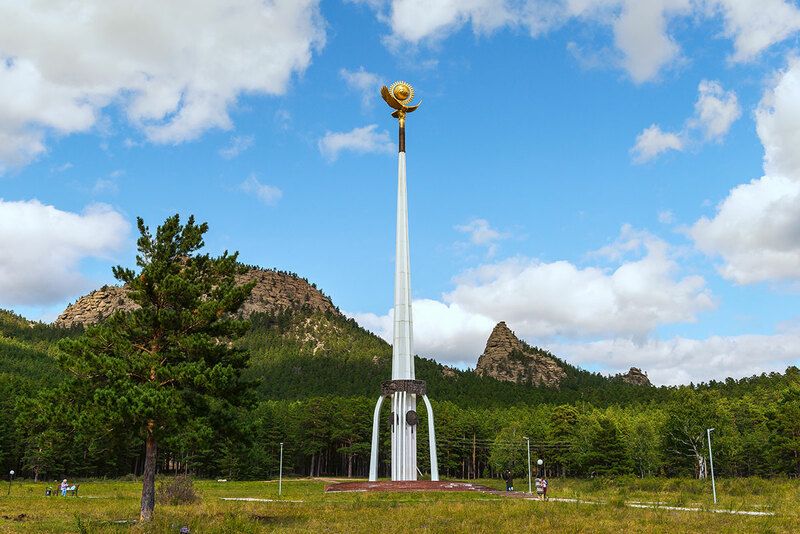 Highly developed economically, Kokshetau is also the site of the annual gathering of tourists, who are attracted by the many attractions of this area. Literally from all sides it is surrounded by wondrous nature, only 60-70 km - and now you are already in the mountains, in the fir forest, on the bank of the cleanest mountain lake or in the middle of a paradise island full of berries and flowers. Interesting? And this is only a small part of the beauties of the Akmola region, concentrated around only Kokshetau! How to start the trip? 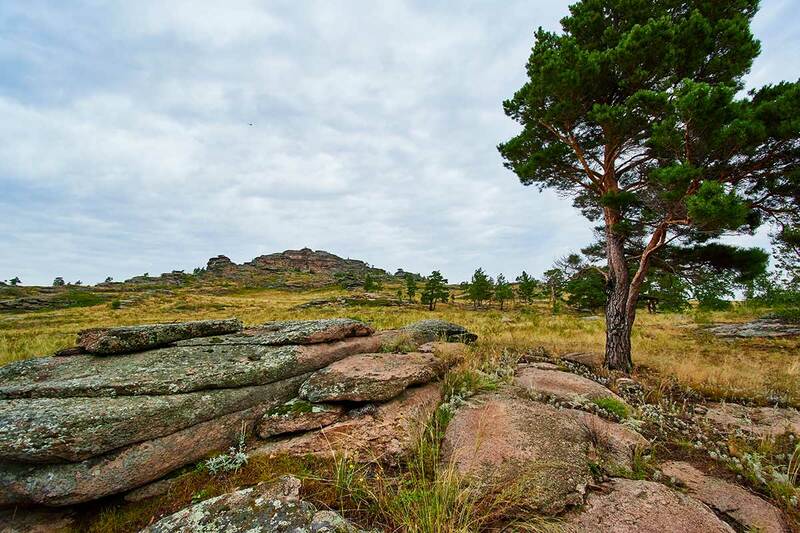 If you are determined to take a break from the bustle of the city and everyday life, Akmola region - this is exactly what you need. 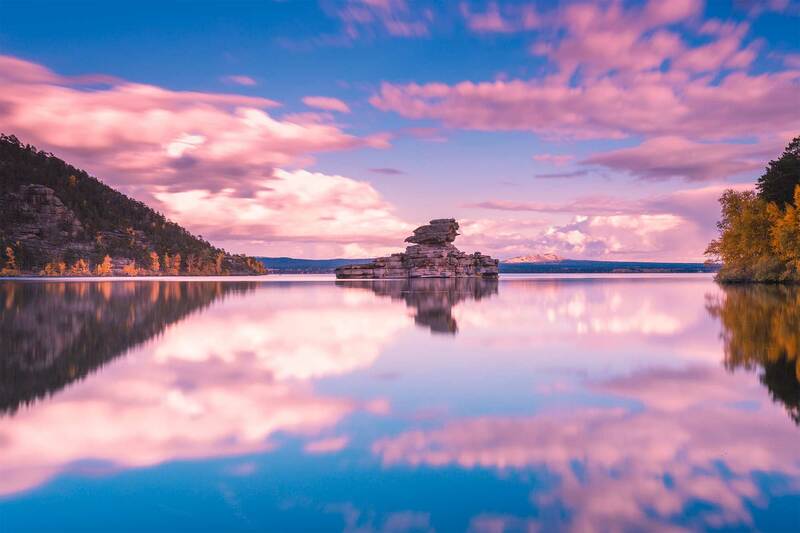 These places embody all the most courageous ideas of tourists about their beauty. National Park "Burabay". 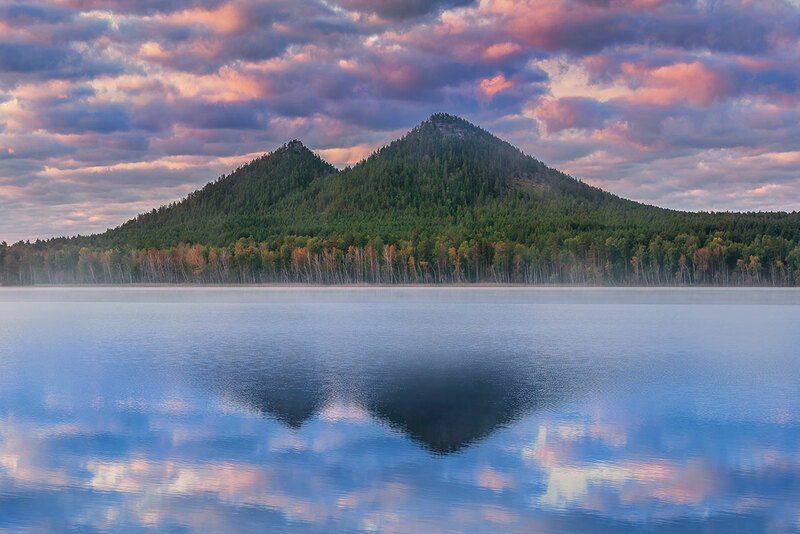 On its territory there are as many as 14 lakes (including the famous Borovoye, Shchuchye, Bolshoye and Malaya Chebachye), bordered by mountains and evergreen forest. Kokshetau National Park. 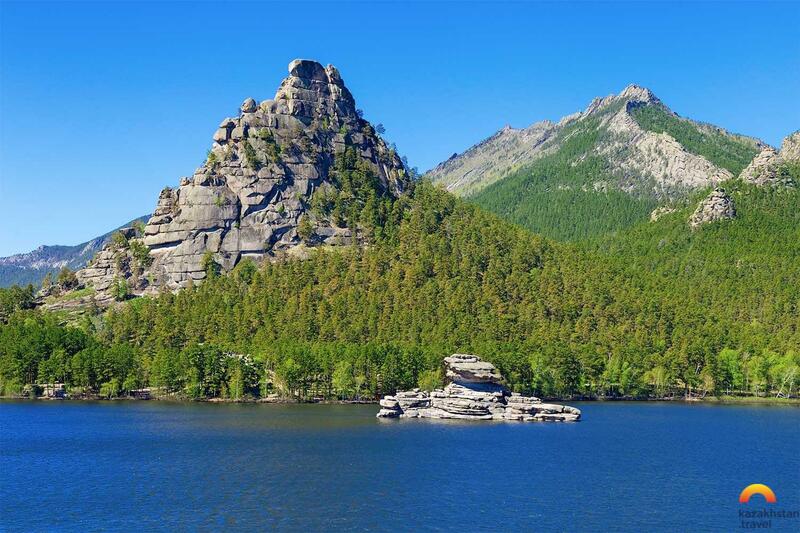 A huge park with a rich flora and fauna, covered with low rocky hills, birch and pine groves, with many incredibly picturesque water bodies, for example, the huge lake of tectonic origin - Zerenda. 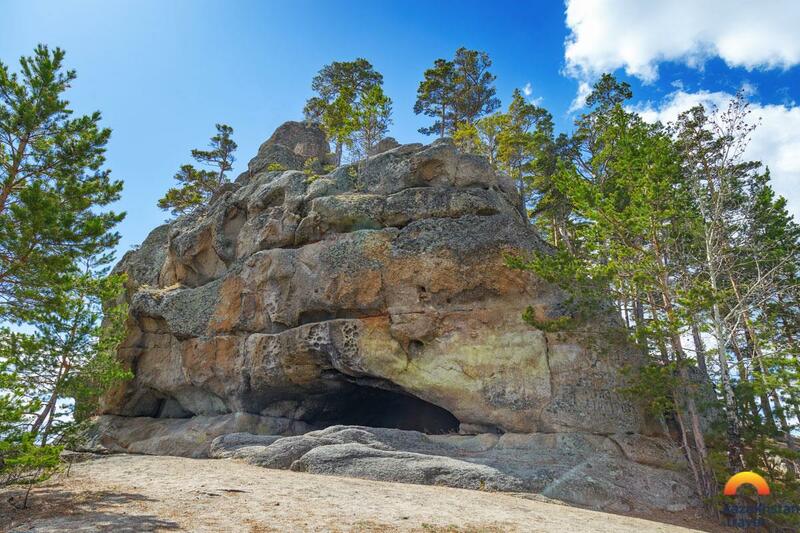 Korgalzhyn Reserve, one of two in Kazakhstan, included in the UNESCO World Heritage List! Tron and Polyana Abylai Khan. But not only nature attracts travelers here. 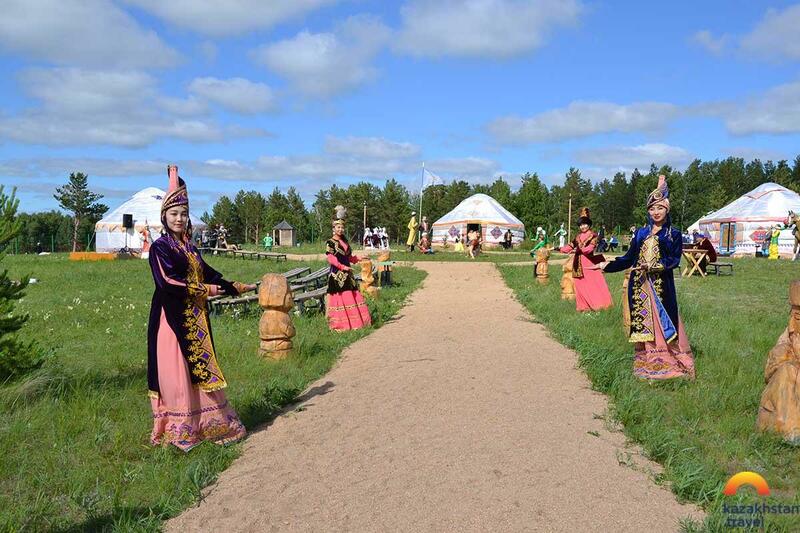 There are a lot of museums and architectural monuments in Akmola region, which tell the ancient history of the region. 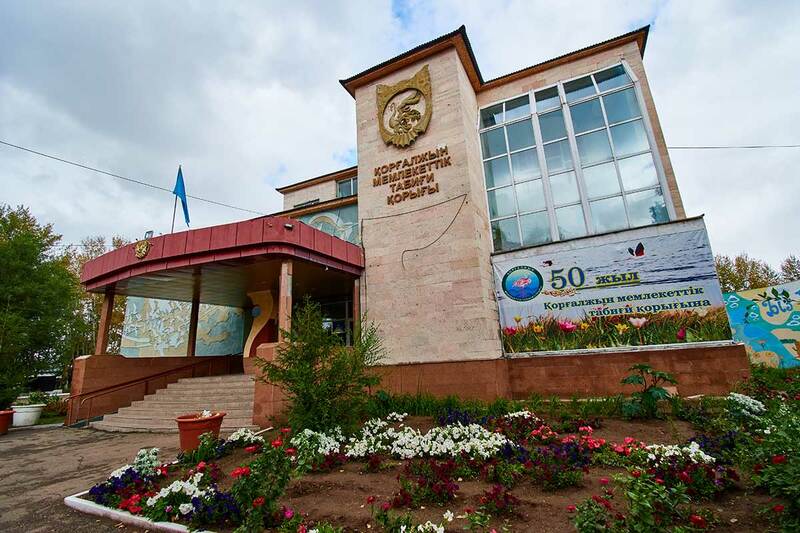 For example: the museum-memorial complex of victims of political repression and totalitarianism "ALZHIR", Akmola Regional Museum of Local History, I. Yesenberlin Literary Museum, Museum of the Hero of the Soviet Union Malik Gabdullin and many others. 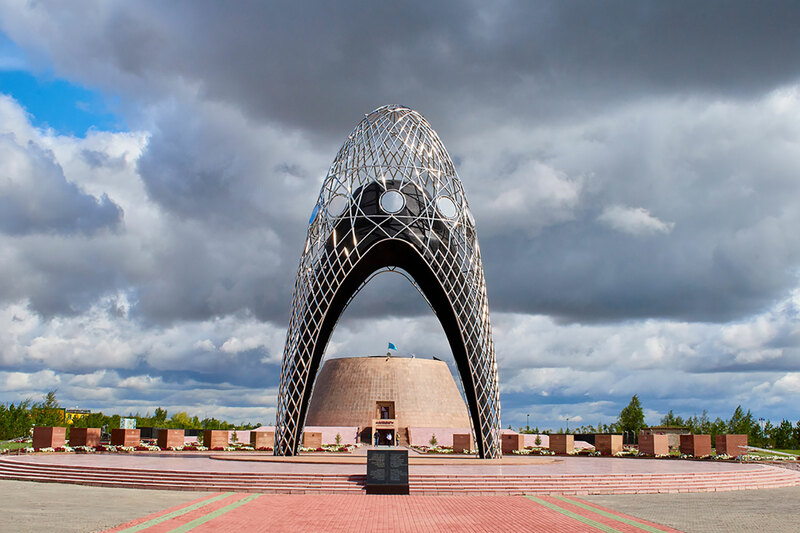 It is possible to start a trip around the Akmola region from Astana - it is not only the magnificent and modern capital of Kazakhstan, with a lot of entertainment for every taste, but also a major transport hub. From here you can easily and quickly get to any point of interest by choosing the most convenient (or budget) mode of transport. From May to October there is a beautiful warm weather, an average of +25 degrees Celsius. In winter, the frost drops to -30, but this does not stop lovers of snow adventures - ice fishing, ice skating, skiing, snowboarding and many other interesting activities warm tourists in the cold season. Museum and memorial complex "ATWC"